Okay, I admit that what we saw this past week was bizarre. It certainly was not what I would want to be watching every week, but it was kind of interesting. Once again we had an exciting finish, with the winner not determined until the final hole. I have read most of the criticism that has been posted in many of the golf forums regarding how this tournament was handled. I could not disagree more. I think the LPGA did a wonderful job in making the best of a most unfortunate situation. Many of the posts I read stated that the tournament should have been cancelled. I think that is very short sighted. We have to look at the big picture. This was an inaugural tournament, with a brand new sponsor. Losing the Pro-Am was bad enough. Walking away would not have been in the best interest of anyone involved. With the current state of our economy, the LPGA can not afford to lose a tournament, especially one in this tropical paradise. Pure Silk Bahamas LPGA Classic Shortened to 54 Holes! The Pure Silk Bahamas LGA Classic, has been shortened to 54 holes. Nearly one foot of rain fell on the golf course on Tuesday. The first and second round pairings will remain the same, but the cut will now take place after Saturday's round. It has been said that this is the worst rain storm in Nassau in over 2 decades. 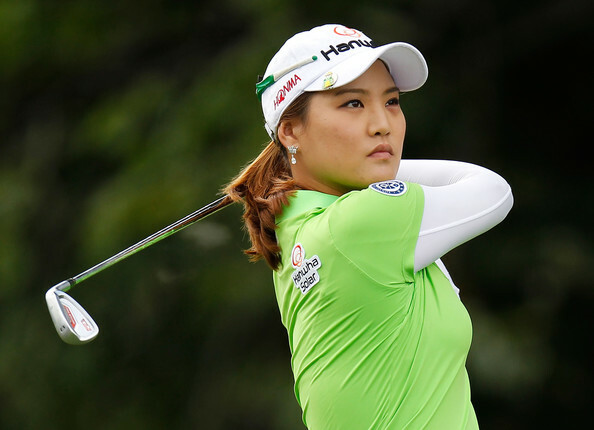 For a full report on this event, see my Pure Silk LPGA Preview & Pairings. Update - Friday's round has now been shortened to 12 holes as some holes are still unplayable. At least 12 holes will be played on Saturday and Sunday. If more are available, more will be played. 36 holes have to be played for the tournament to be official. The top 70 players and ties will be paid. There will be no cut. Keep checking here for any further updates. I will keep everyone updated. A big congratulations goes out to Jennifer Johnson. Jennifer was the winner of the Mobile Bay LPGA Classic, making her the first woman on the LPGA to get her maiden victory in the 2013 season. Once again, as has been the case for just about every tournament this season, it went down to the final hole. The Constructivist has done a full recap over at Mostly Harmless. The LPGA moves to the Bahamas this week for the inaugural playing of the Pure Silk Bahamas LPGA Classic. This will be tournament #11 of 28 to be played this year. Due to almost 12 inches of rain that fell on the course, the tournament has been shortened to 54 holes. The cut will take place after Saturday's play. Update #2 - Friday's round has now been shortened to 12 holes as some holes are still unplayable. 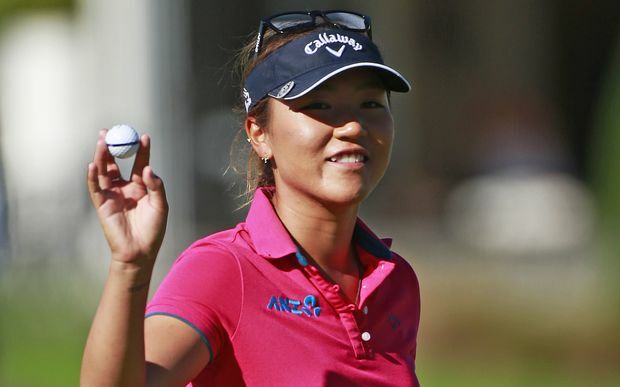 After a brief one week break, the LPGA resumes its schedule this week with the playing of the Mobile Bay LPGA Classic. This will be the first of four consecutive weeks that the LPGA will be staging a tournament. This will be tournament #10 of 28 on this year's schedule. Here is the official Digital Program, that the LPGA has provided. First let me take this time to say, once again, that if you missed viewing last week's tournament, you missed another nail biting finish. As I said last week, it certainly seems that every tournament goes down to the last shot on the last hole. This past week was no exception as Cristie Kerr defeated Suzann Pettersen on the second playoff hole. What could these very talented ladies have in store for us next? I for one can't wait to see. The LPGA takes a one week break this week before moving to the state of Alabama for the playing of the Mobile Bay LPGA Classic. 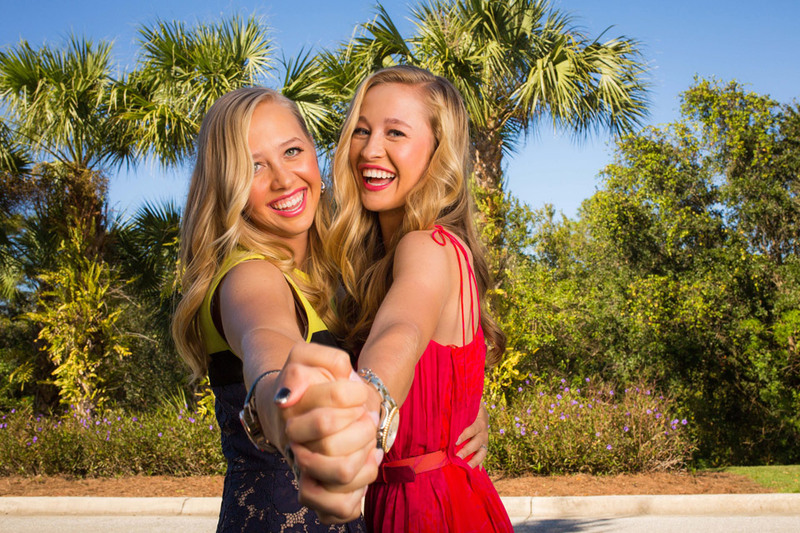 The LPGA has now completed about 1/3 of its schedule. It is a good time to look at some of the key statistics and notes covering the first 9 tournaments. 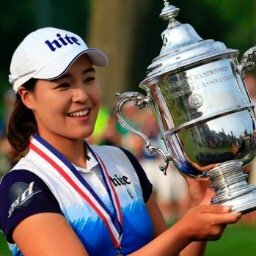 Now that we have completed about 1/3 of the LPGA season, I would like to look at the players that have made the biggest leaps, and taken the biggest falls in the Rolex Rankings this year. A player is then ranked according to her average points per tournament, as determined by dividing her total number of points by the number of eligible tournaments played during the 104-week period. A minimum divisor (35) is also used. I have gone back to the first Rolex Rankings of the year and compared them to the current rankings. The only requirement for my list is that a player must have been ranked in the top 100 at the start of the year, or be in the top 100 now.